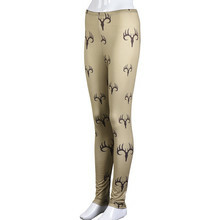 Christmas leggings are a great way to dress during Christmas time or even all winter. 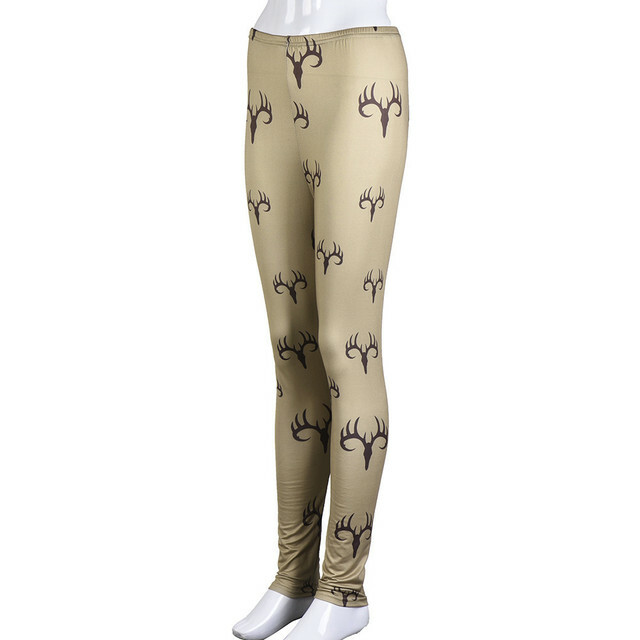 These leggings are 100% brand new and high quality. 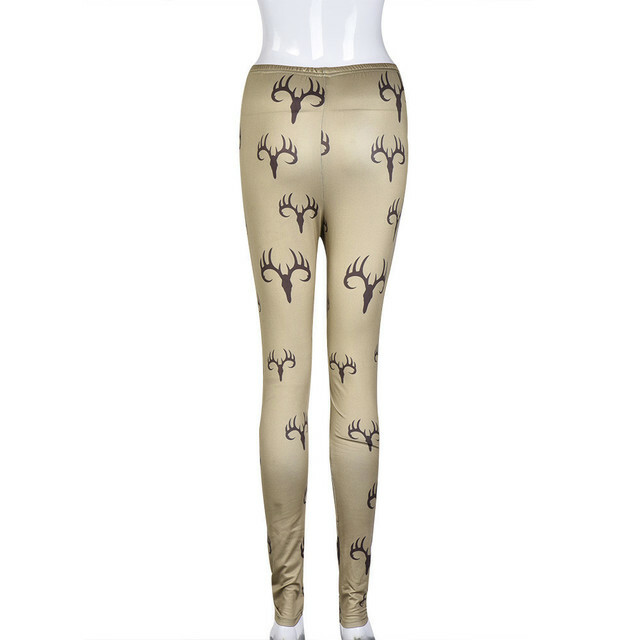 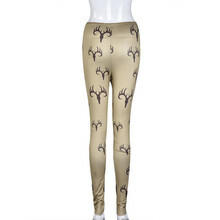 These Christmas leggings are made polyester making them very stretchy and comfortable.